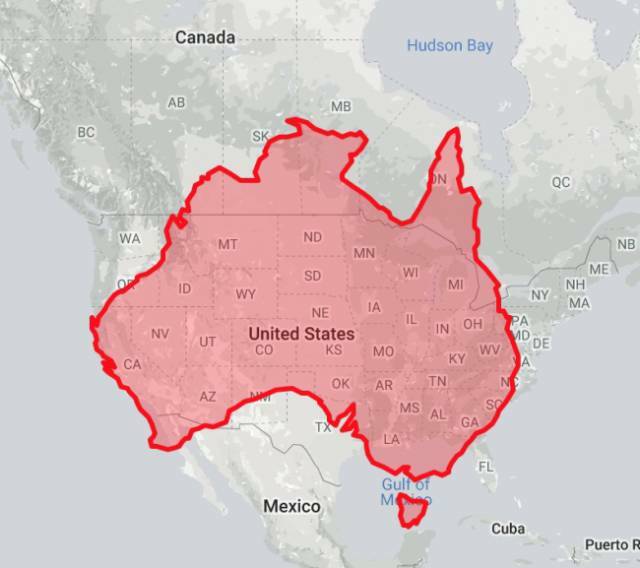 This is how Australia would look like if it was on USA´s place on the map. 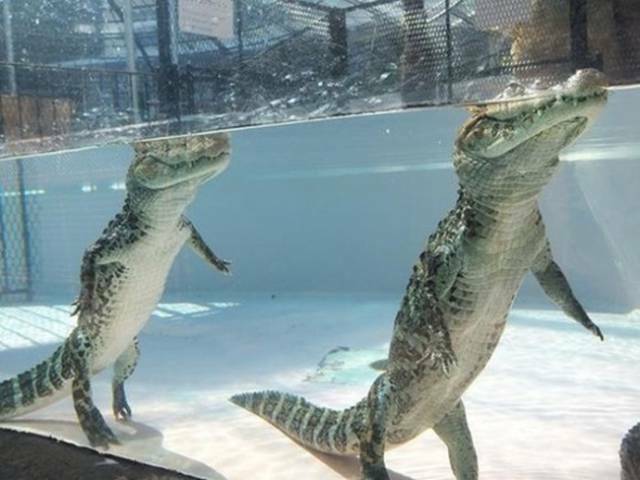 It’s believed that this behavior is limited to crocodile farms. In nature crocodiles usually inhabit shallow rivers and lakes, which are not deep enough for them to be able to walk on their back legs. 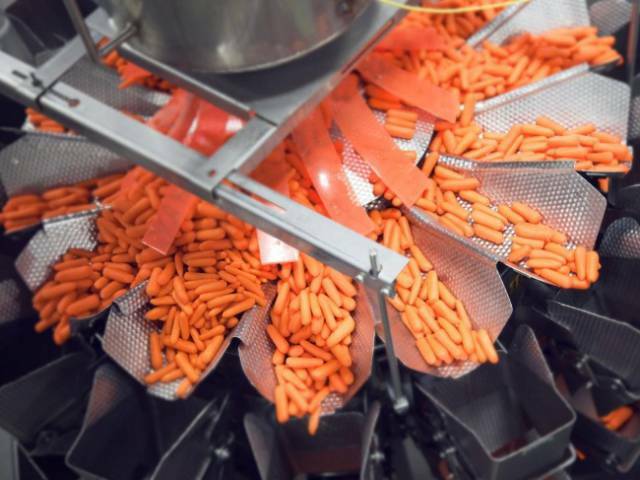 Baby carrots were invented in the 1980s by California carrot farmer, Mike Yurosek. One year, he couldn’t sell his harvest because many of his carrots weren’t the right size and shape to be sold in stores. So he used an industrial bean cutter and shaped them into what we now call “baby carrots” to make use of his crop and make them more appealing to stores. 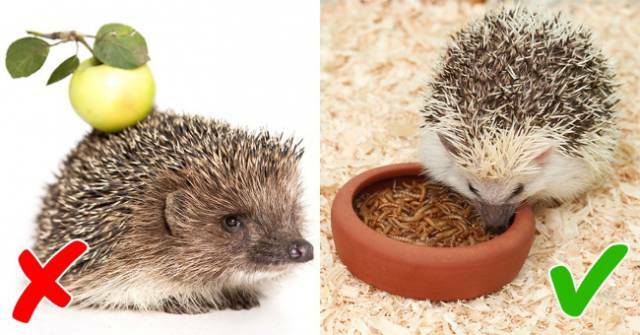 Hedgehogs have a huge appetite, despite their small size. They eat any kind of invertebrates, snails, worms, slugs and insects. Also they can eat carrion, scraps, mice, baby birds and eggs... no apples on the list, huh? 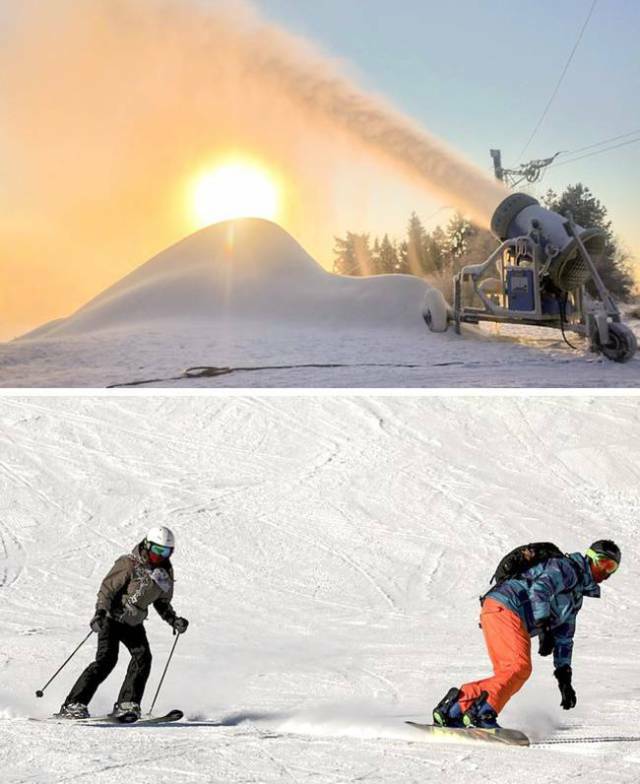 For the last few decades global warming has slowly been heating up the ski resorts, making their trails muddier and seasons shorter. Snowmakers have come in to save the day and make the ski season as long and as fluffy as before. 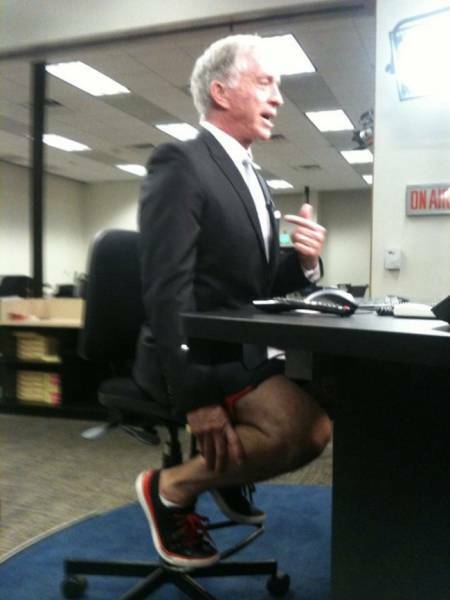 It can get really hot in a news studio, especially in the summer. So the presenter uses whatever means possible to stay cool but still look professional for the camera. Better that than being sweaty and flush on air. There’s a scientific explanation to this paradox: when the carton is almost full and we pour from the top of it, the juice never covers all of the opening. There’s air on top of the juice, which balances the pressure of the surrounding atmosphere. The juice can therefore flow out smoothly using gravity. But when we’re trying to pour juice with the bottom of the carton angled up, the liquid covers the opening completely. The air pressure conflict between the atmosphere and the air trapped inside the carton, will push the juice back into the carton. 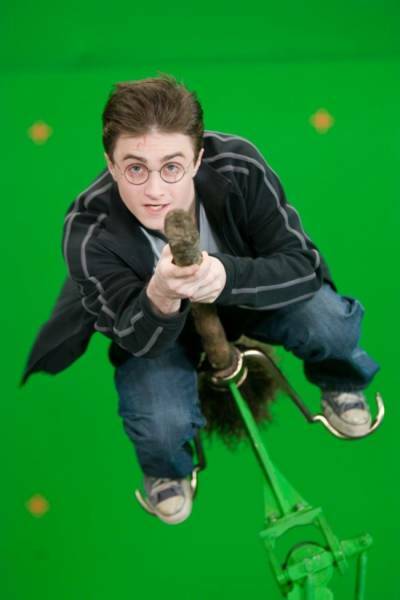 Like many other movies, this whole scene was shot in a Chroma Key studio. Unfortunately, magical worlds don´t exist... at least not that we know of. 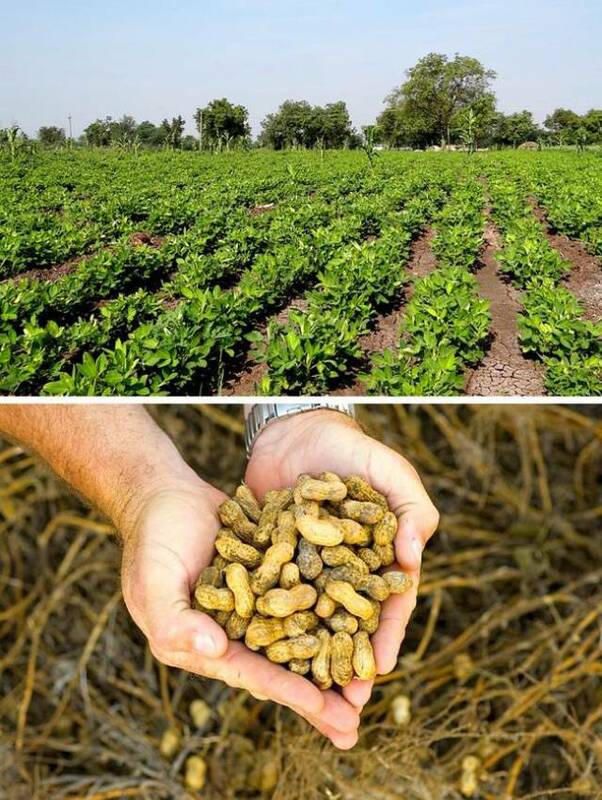 Peanuts don´t grow on trees like other nuts, because peanuts are actually legumes. The plant flowers above, while the peanut grows underground. 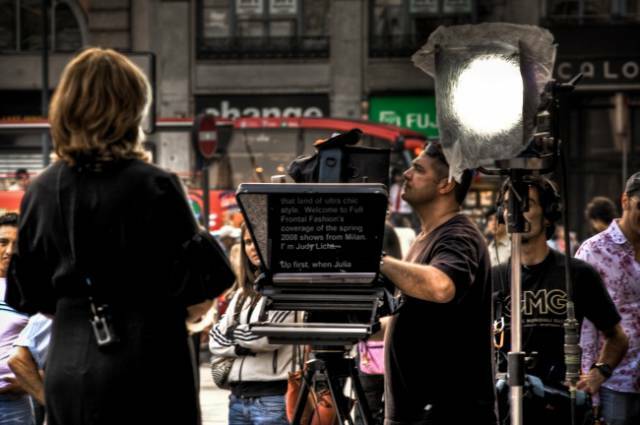 When a journalist goes on air, the complete script of their performance has been written beforehand and loaded onto a special display device called a teleprompter. They read the entire script from there during the broadcast. 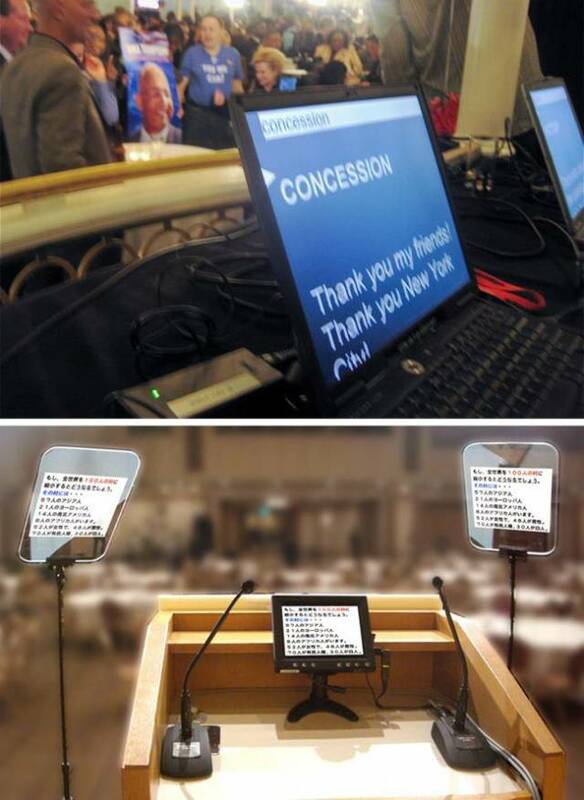 There are critics who claim that politicians who rely on teleprompters are more performers than leaders. But the teleprompter doesn’t write the speech and it doesn’t decide what will be said. The leadership of a certain politician depends on what they say and how they say it, not where they read it from. 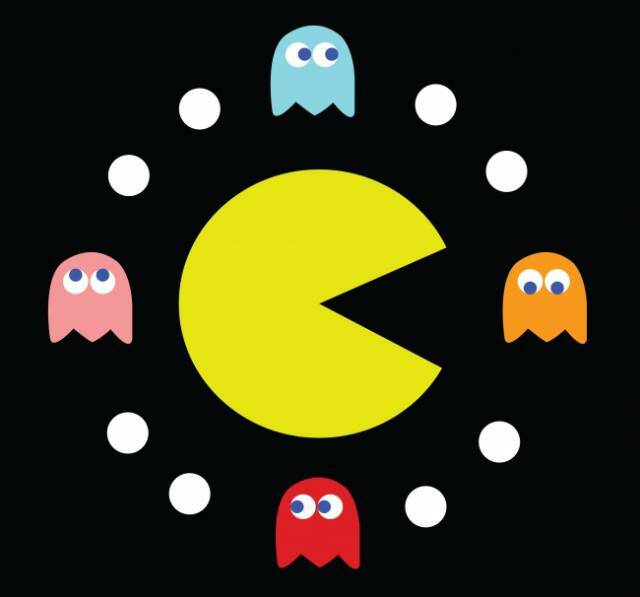 Each ghost in Pac-Man is programmed with its own unique behavior pattern: red chases you, pink just tries to position itself in a set way, blue tries to ambush you, and orange is random. FIFA’s rules claim that natural grass should be used in international soccer club competition matches or between representative teams of national soccer associations affiliated with them. 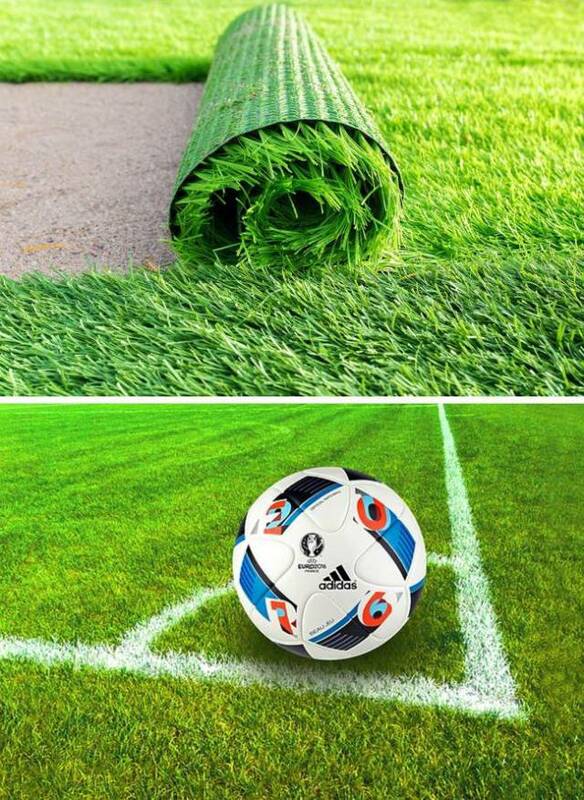 But recently, they’ve started to allow an artificial alternative because natural grass is too hard to maintain. Some top stadiums use a specific blend of real grass with artificial components that are permitted by soccer associations. 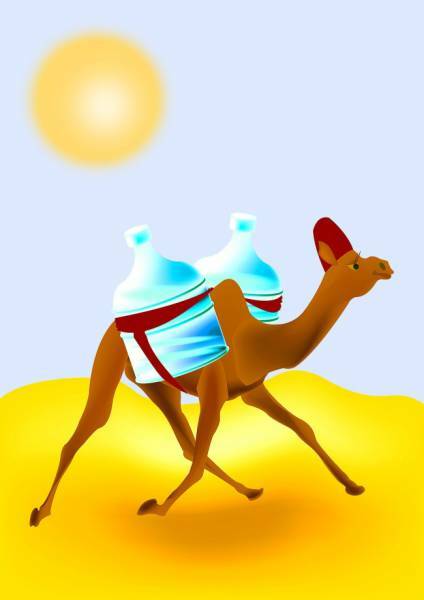 Camels can survive for seven days without water thanks to the shape of their blood cells, not their humps. The fatty hump provides them with enough energy to last them about three weeks without food. 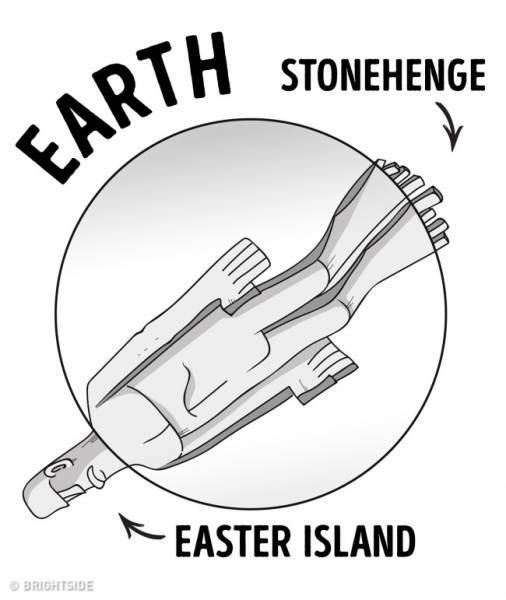 Maybe they are not as tall as this illustration suggests, but they could be. And who knows? The subject remains a mystery until we dig them all out. In the end, truthiness may or may not be the actual truth. Do you know any interesting things that we consider fact, even though they’re not true? Shake our truthiness sense a little with some photos in the comments.